Did you know?! 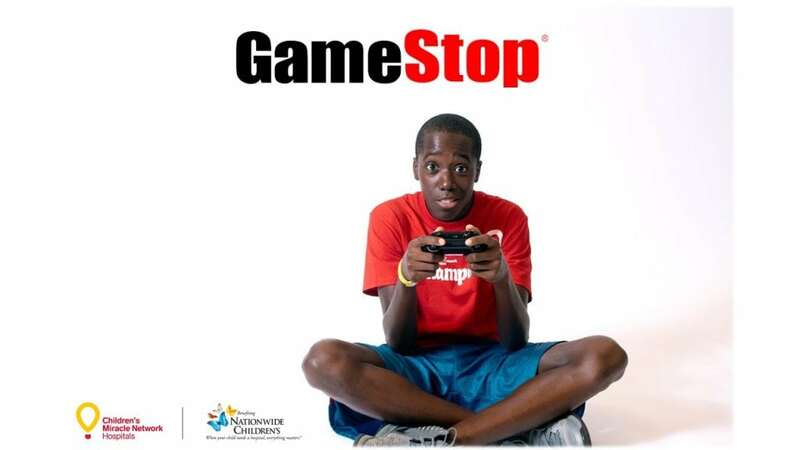 GameStop is now one of our proud Children’s Miracle Network partners? That’s Right! Your local GameStop location will be raising funds and awareness for our local kids starting on August 29, 2018. Join our team in thanking your local GameStop for showing how gaming gives back to our local community! Previous post: Tabletop Appreciation Weekend is here! Next post: Welcome Back to School!